FST is a unique, complete and complimentary system of table-based assisted stretching offered by Blueprint Performance Therapy at OnSide. Blueprint Performance Therapy specializes in achieving optimal mobility, strength, performance and pain-relief. Blueprint Performance Therapy works with your body’s connective tissue in different ranges, discovering its stability or instability. Whether it’s from bad movement over the years or injuries past or present, we find all the “cobwebs” and clear them out to discover the dysfunctions and imbalances. By using Fascial Stretch Therapy to help the body move without pain or at maximal capacity, we uncover your true potential. 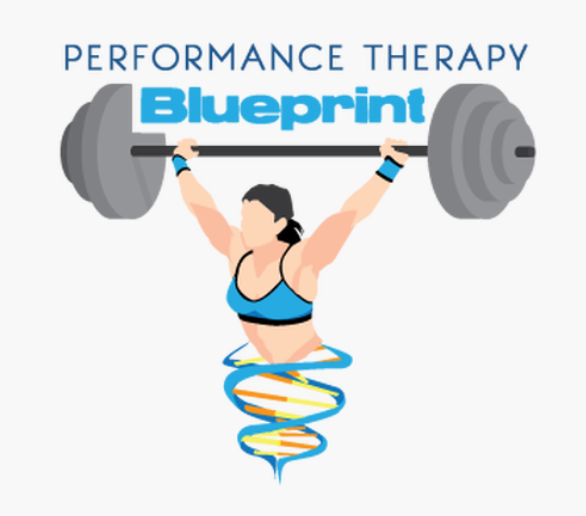 WHO IS BLUEPRINT PERFORMANCE THERAPY? Eileen Du Plooy studied sport and exercise technology in South Africa, and has been in the industry as an instructor and coach for many years. She is very passionate about finding the cause of pain and incorrect movement that can lead to the reduction of performance. She created Blueprint Performance Therapy to help people recover and learn to enjoy life again. Eileen is certified as a Fascial Stretch Therapist, and is currently enrolled in Massage Therapy school.